Sometimes waiting until last minute pays off! Visit our special offers page to view last minute specials and offers. Click the button below to see what times are available. 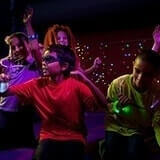 Watch their eyes light up as the glow lights turn on! 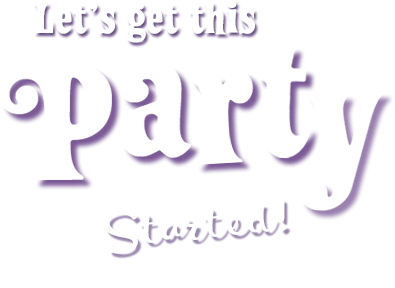 Cosmic add-on makes any party one of a kind and leaves a lasting impression on the birthday boy or girl and your guests. Plus everyone gets a glow necklace to take home! 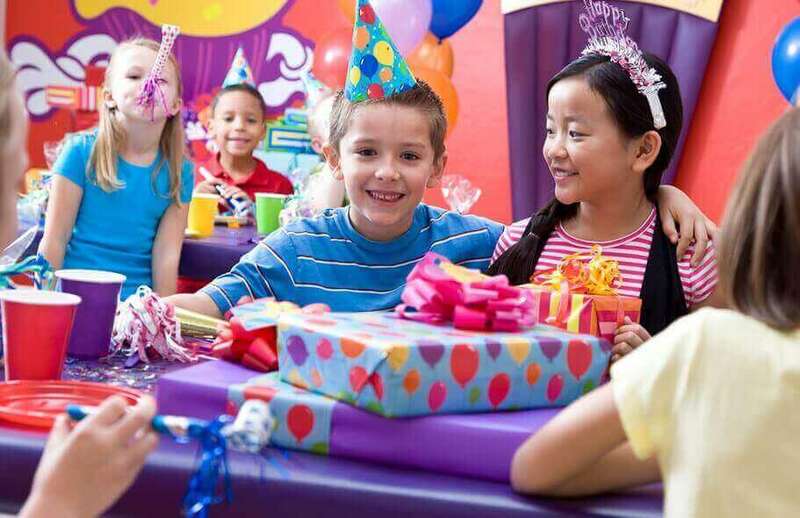 Your best, bounciest party place for kids awaits! And BounceU of Kennesaw has you covered. 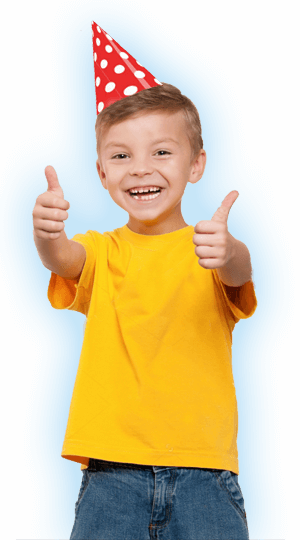 Fun: BounceU of Kennesaw's giant indoor inflatable playgrounds let your kids birthday party catch air. 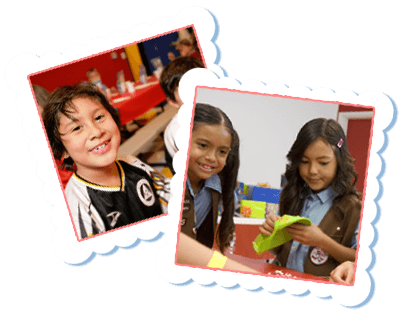 Easy: BounceU of Kennesaw's simple phone or online reservations let parents plan kids parties quickly and easily. 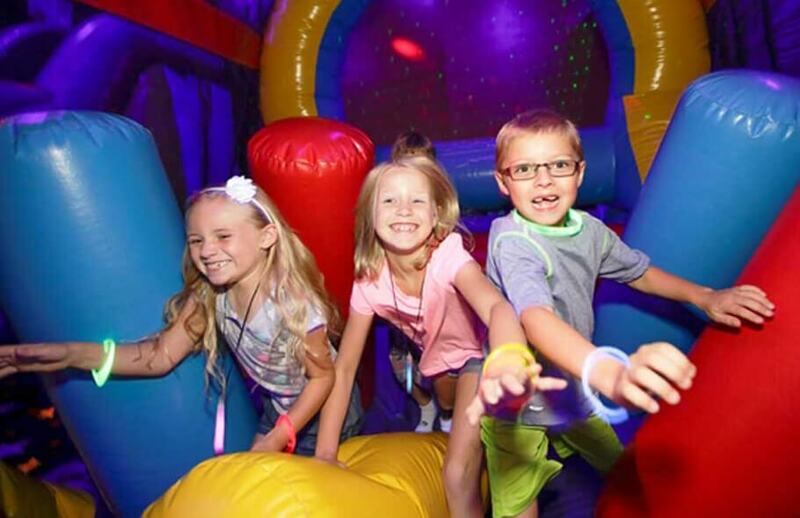 Private: Get your own bouncy stadiums and private birthday party room, plus let our Party Pros help you pick the perfect kids birthday party package. 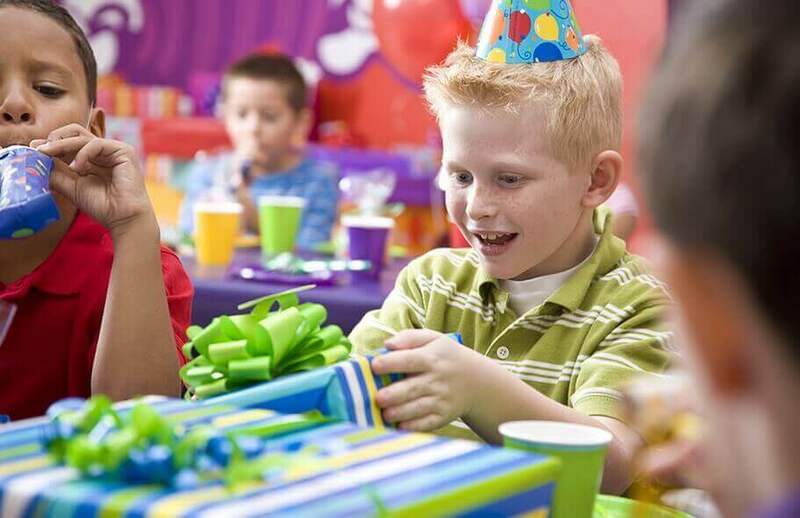 BounceU’s not just for birthdays. 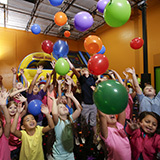 Make any day a bouncy celebration with Open Bounce and Cosmic Bounce throughout the week. 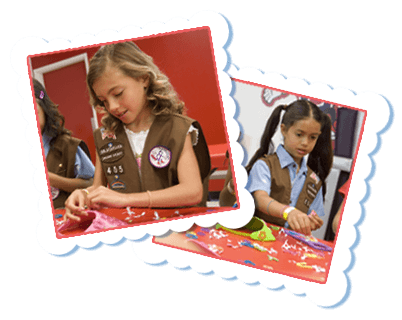 See our calendar for upcoming events.